and finally obtain her lustful-ever-after? Or will he make her pay for disobeying him? Warning: For mature audiences (18+ only). Kate had a demonic mission to complete . . . but she failed to do as told. Thadeus, Kate's demon-commander, has instructions to keep her on task. 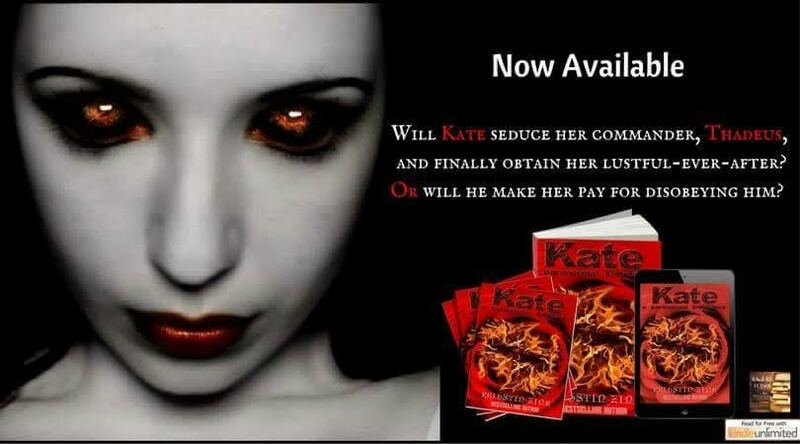 Kate would do anything to feed her hunger, but will she cooperate long enough to keep Thadeus's punishment at bay? Krihstin Zink is the bestselling author of Scarlet's Torment, Scarlet Unleashed, and 3 Grams. 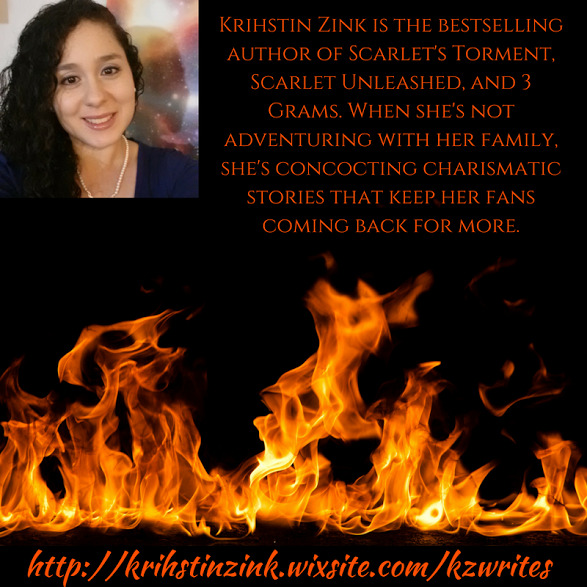 When she's not adventuring with her family, she's concocting charismatic stories that keep her fans coming back for more.